Michael Laskin has been a working professional actor for over 30 years in film and television, off-Broadway, and at America’s leading regional theatres, including The Guthrie Theatre, The Actors Theatre of Louisville, and The Seattle Repertory Theatre. Additionally, he was awarded the prestigious Fringe First Award at The Edinburgh Festival, starred on stage in London at The Roundhouse Theatre, and in the Canadian premier of the Pulitzer Prize winning drama “Talley’s Folly.” Michael received a Bush Fellowship with The Guthrie Theatre, and was recently awarded a Distinguished Alumnus Award from The University of Minnesota’s College of Liberal Arts. 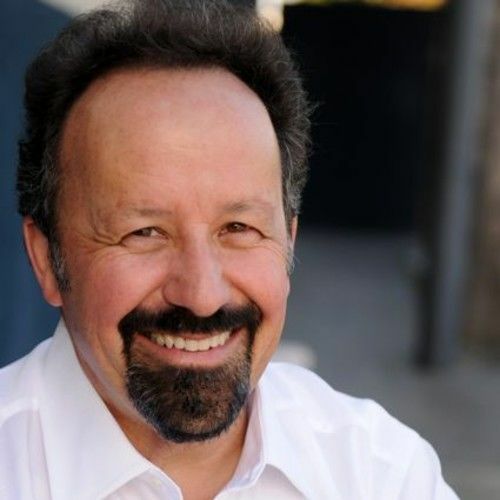 Michael has also been teaching and coaching actors at The Michael Laskin Studio in Los Angeles for the last four years, and already has several clients who are currently starring on network television series and in feature films. Michael is a graduate of Northwestern University’s renowned theatre department where he received his B.A. degree. He also has an M.A. degree in theatre management from The University of Minnesota. Along the way he has had the privilege of working with many of the world’s greatest actors, directors, writers, producers, and cinematographers. 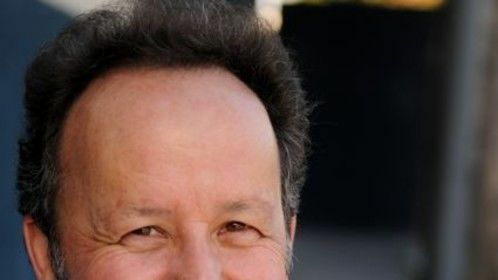 Besides his ongoing teaching and coaching at The Michael Laskin Studio he has held Master Classes in acting at major universities, and at The Hawaii International Film Festival. He's also been a corporate consultant for a high-level creative think tank, The Right Brain Studio, and his voice can be heard in literally thousands of voice-overs for radio, television, and animation. He is married to fundraising executive Emily Laskin, and has two sons, Nick and Joe.